You are here: Home / blog / New Belize City to Cancun Route Announced by Tropic Air! It appears travelers to Belize will once again have an option to fly from Cancun, Mexico, to Belize City after Tropic Air announced yesterday it’s new international service slated to start November 12th. Cancun has emerged as a very popular transit point for visitors to Belize since international flights to Cancun are usually less than half the cost of airfares to Belize. Once in Cancun most travelers currently board an overnight direct bus to Belize City, arriving early the next morning. 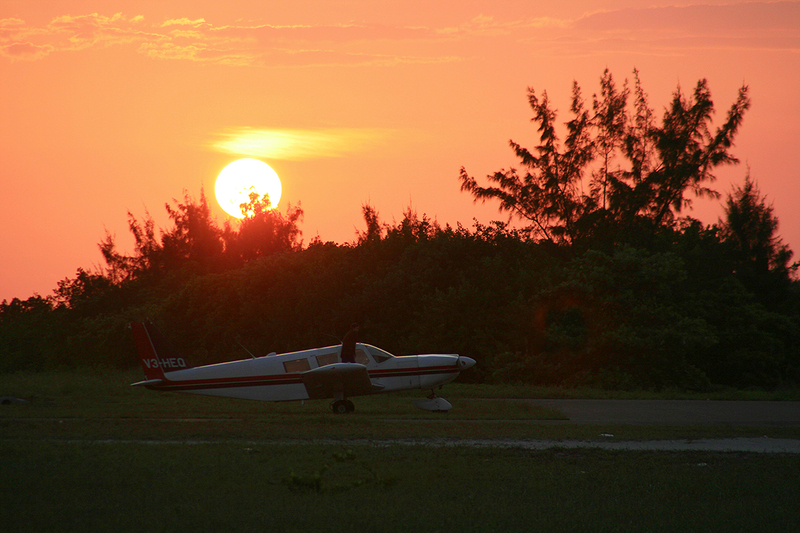 Local rival airline Maya Island Air offered a similar service between Belize City and Cancun a couple of years ago, but due to poor scheduling and prohibitively high fares, the company cancelled the service after less than one year. Other airlines have also tried to maintain the Cancun Belize route in the past, with all being cancelled within a relatively short period of time. Hopefully Tropic will learn from the others’ mistakes and price the route attractively and also make sure the schedules make sense, ie: will allow most travelers to easily land in Cancun or Belize and board the transit flight. The flight is also very attractive for European travelers, since it gives them an option for by-passing the United States for connecting flights, which is usually a big hassle due to the Homeland Security rules and regulations. Currently most Europeans have very little choice but to fly through the United States on their way to Belize. “When we inaugurated San Pedro Sula last year, we promised that we would keep growing internationally. This fulfills that promise and there is even more to come. Cancun is an integral part of the growth strategy of Tropic Air and as such we feel it important that we link the vibrant tourism market of Cancun with Belize,” said John Greif III, President of Tropic Air. Greif says Tropic will be releasing details of the flight such as pricing as scheduling in the next week or so, and customers will then be able to start booking for the flights shortly thereafter. Tropic Air operates a fleet of 12 aircraft, including the latest generation G1000 “glass cockpit”, air conditioned Cessna Caravans. With the addition of Cancun and recently added flights to San Ignacio in the Cayo District of Belize, Tropic will fly to 15 destinations in Belize, Mexico, Honduras and Guatemala. 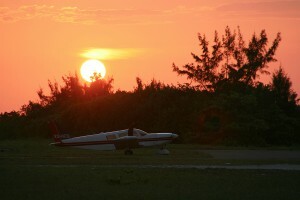 With over 250 employees, Tropic Air carried 250,000 passengers in 2011.